I think it’s my favourite meal. No, I know it’s my favourite meal. I document it fairly regularly. It’s a ritual for me. There’s a reason why I hauled a waffle iron back to Cambodia. And went to look for a transformer just so I could use it. I might also search high and low for the best eggs menemen in Istanbul. It took me about 20-ish years to accept the fact that my parents ate rice for breakfast. But when I finally moved continents and understood why, an entirely new world of options opened up to me. And when I got to invade Cait’s life in LA, we made sure a morning at Sqirl (and Dinette!) was a priority. 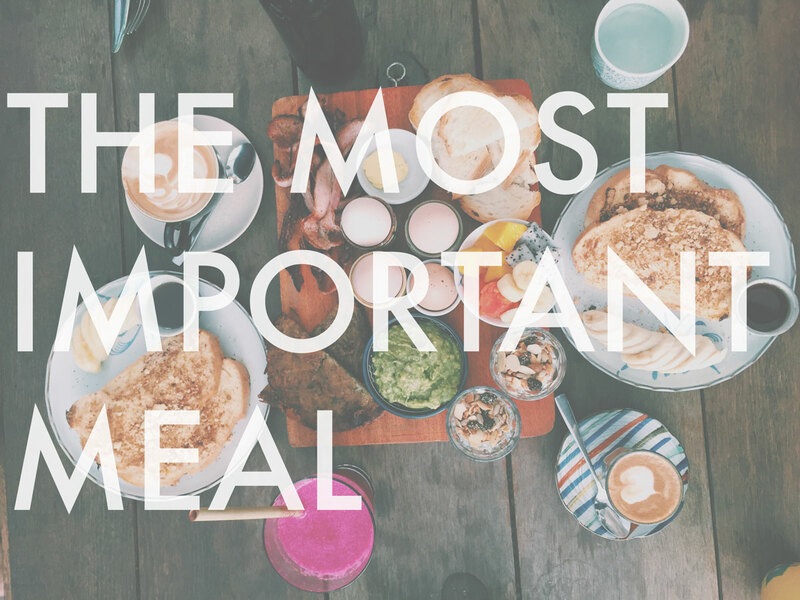 The meal is a goddamn institution for me. I’m also more than a little bit annoyed that I didn’t discover sausage gravy and biscuits until I was 30. I get that a long sit-down meal at the crack of dawn isn’t quite what people have time for. Heck, I have pre-made breakfast smoothies and cold slices of quiche for five out of seven days of the week. But for the two days I actually get to enjoy the meal, I go a little bit nuts. Particularly when I get to make it myself. So I assembled the greatest hits for you. The best breakfast sausage. It makes a kickass homemade Egg McMuffin. Molly’s bright green sour puffy pancake! Sounds weird. Tastes amazing. I’m not from the South. I’ve never been to the south. But sausage gravy and these flakey biscuits are something I constantly want. Oatmeal can also be savoury and not be congee!! For when I’m feeling healthy. Or when I’m feeling Russian. And when I need to feel really stuffed. If in Istanbul – this place is a must (see above). My family eats dim sum for lunch but I’m more than happy to have it more traditionally as breakfast. When in Malaysia, roti canai all the way. Dinette on Tuesday, Sqirl on Wednesday. Gjelina on Thursday. Republique on Friday. That is how you do in LA. Then fly over to San Francisco for Tartine. 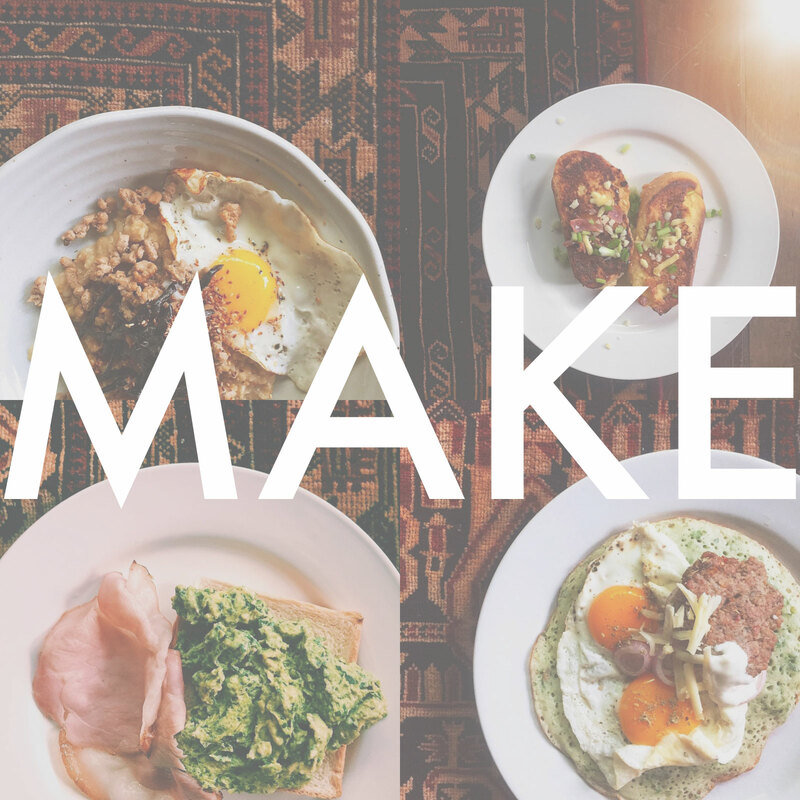 Categories: by tiff, eatme | Tags: breakfast, i love breakfast | Permalink. Hello Quinoa Rainbowl! Nice to meet you!. This week, a red headed birdy sent me a bit of magic! Jen, whom you previously have known as coffee Yoda and professor of beans, is also a doctor of menus! (Could mother of dragons be next?) Over the past few months, she’s been working with ARTillery Cafe in Phnom Penh to give their menu a facelift, and what a great job she’s done! When it first arrived on the scene in 2012, ARTillery was pretty much the first restaurant in Cambodia to enter the realm of the healthy that went beyond salads. 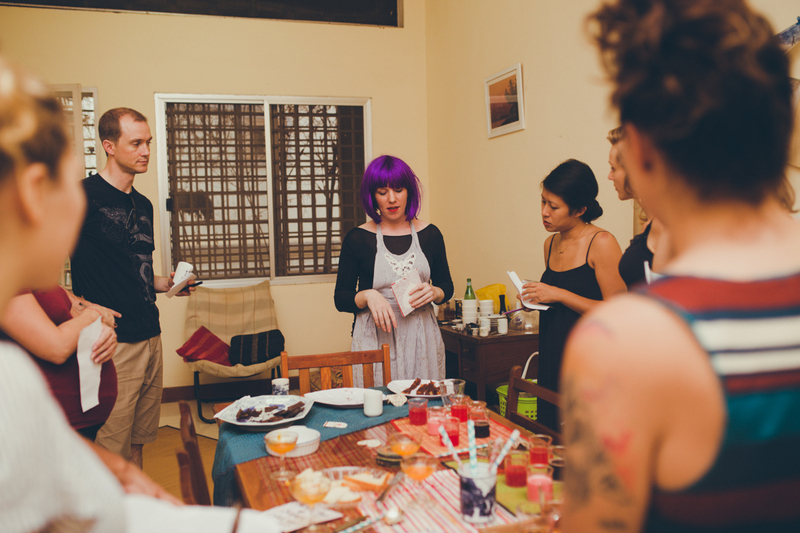 All of a sudden, raw, paleo, and gluten free, were buzzwords that became part of the Phnom Penh lexicon. I loved their menu! And it was a go-to for healthy fresh salads and fun plates. But like all good things, I overdosed on things. This is where Jen comes in. She’s all about flavour, and has a genetic lineage to the healthy, nutritious and delicious. ARTillery’s new menu is still incredibly healthy. But it got kicked in the nuts. Kimchi quesadillas! Fa-waffles! Every single macro bowl you could imagine! And the dish that made me go a little nuts: paleo Disco Fries! So off to lunch I went today to deep dive into Jen’s garden of fun colourful things. 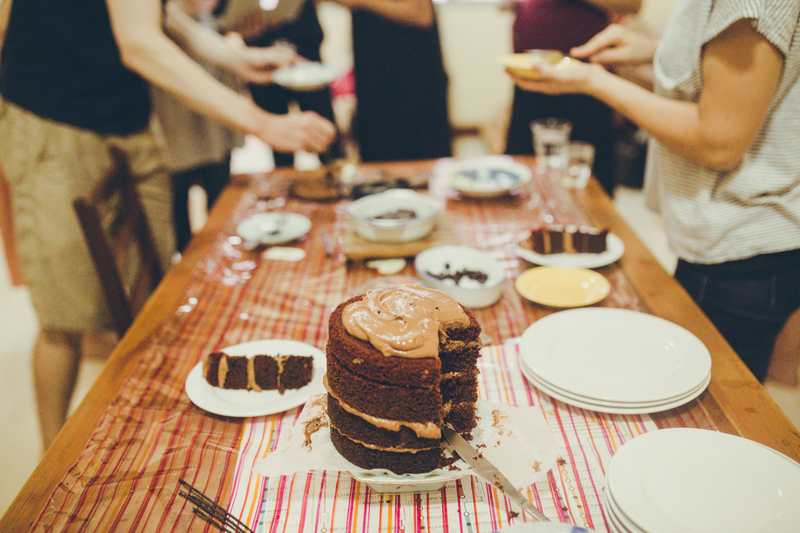 With a couple of fellow foodies, we went a little nuts. Sadly not pictured are the Jump Start avocado, coffee, raw cacao and cashew milk smoothie I may or may not have devoured in one slurp. Nor the Cachata (cousin of horcata of course), or Chunky Monkey (we were obviously in the mood for chocolate). 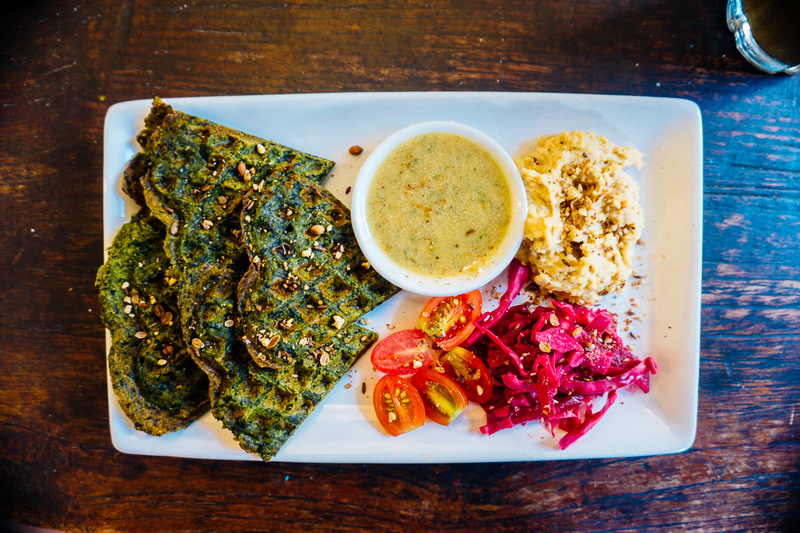 But I did get a snap of Jen’s amazing green fa-waffle with hummus and garlic tahini sauce (above). It’s officially my new happy place. I also learned that I couldn’t tell the difference between jackfruit and chicken today. These tacos (below) were perfect. 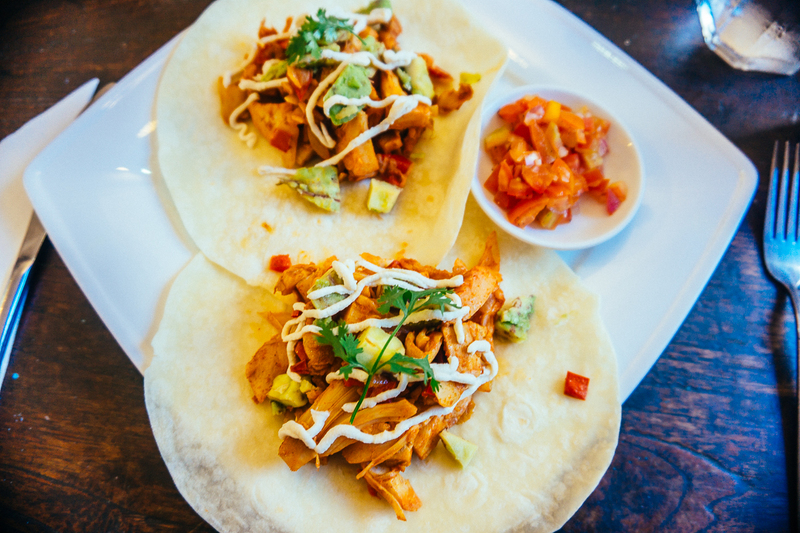 Not your grandma’s tacos. These babies are jackfruit. It’s healthy with a bit of a whimsy and magic. Fully customizable bowls. 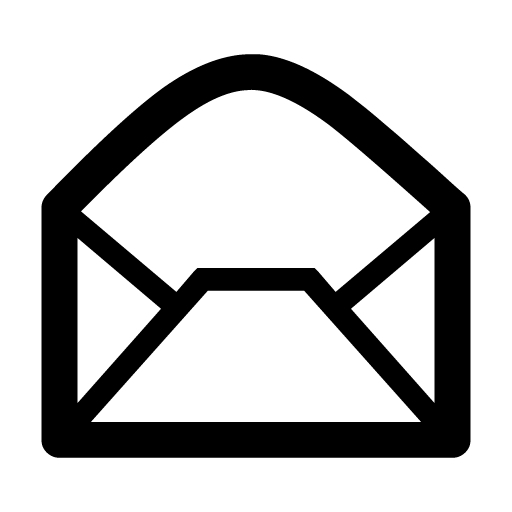 Protein, gut health, fermented things to your heart’s content. I like the good things and the healthy things. It’s exactly how I want to eat this year, and now that I’m desk-bound, my lunch hour ju st got a little more exciting. I can’t wait to try that cauliflower bun. If you’re in town, do wander down a certain brightly graffitied alley and give these guys a try. All photos by Tiffany Tsang for cait+tiff. Please request permission for use. 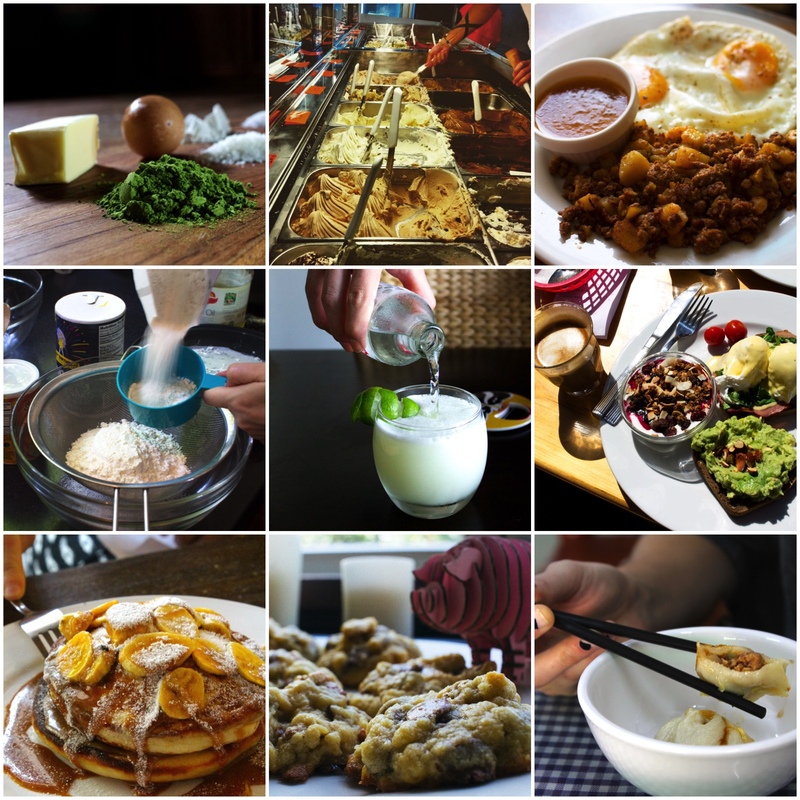 Categories: Asia, by tiff, Cambodia, eatme | Tags: ARTillery Phnom Penh, fa-waffles, fawaffles, healthy food, Sony a5100 | Permalink. It’s National Coffee Day! So of course I had to share this little amazing thing that happened for my birthday. I wanted to do something different this year. An adult alternative to a bowling party. Not a dinner at one of Phnom Penh’s fine but finite number of restos. But definitely still food related. 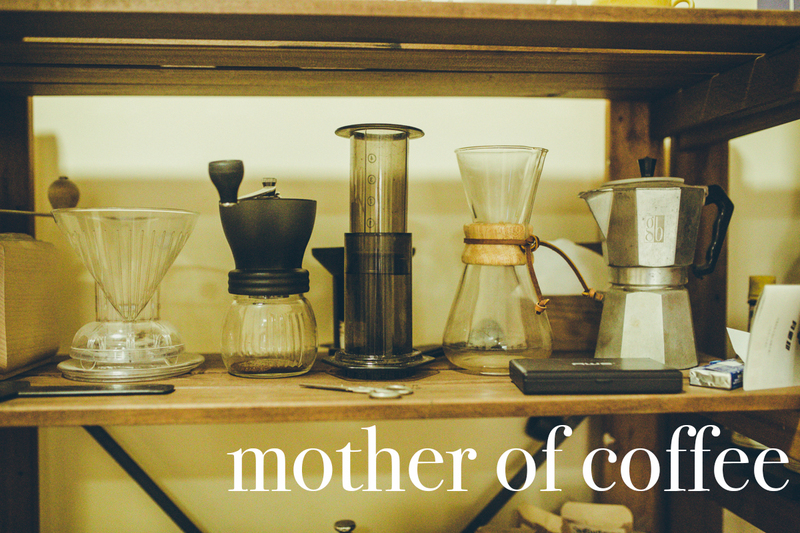 So I invited a small group of friends who have the most discerning of palates and appreciations and asked our coffee Yoda if she could host a coffee cupping in her own personal laboratory of magic. No. Not Michael Phelps. Or what they have been doing all over Asia for centuries. 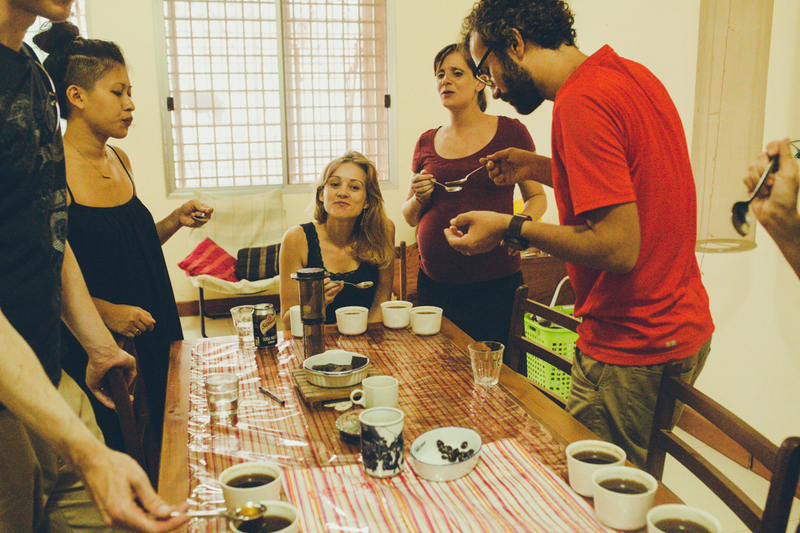 A proper coffee tasting is what a traditional cupping is. But what we got instead (after I told Jen to go nuts) was a taste explosion. It was epic. Some are still talking about a certain menage á trois that happened. Taste pairings? More like illicit taste orgies. I’m serious. Our coffee magician explains it all. 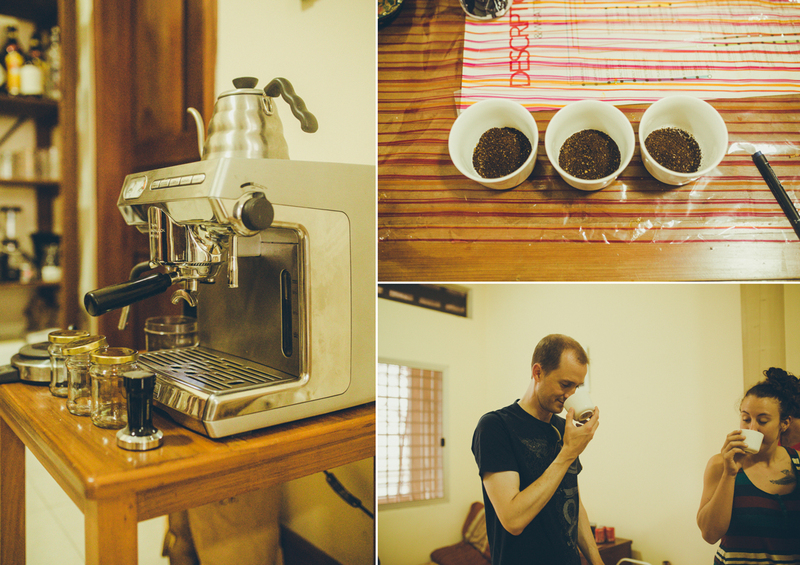 Our coffee magician gathered us first to get our palates ready with a bunch of opinion generating tiny things. The bitterest of chocolates. Three teas with the tiniest of differences. The fun of bacon fused with chocolate and a mystery ingredient. All the pink drinks. All the palate cleansing instructions. And then came the coffee. There was a lot of slurping. It’s an industry standard, you know. Jen walked us through the entire brewing process. You could totally tell all the minds being blown, knowing that they’d been brewing their beans a little to hot, too long, or not enough. Bitter, sour, sweet, extraction, pow. Oh right, there was also birthday cake. But that naked and so lovely espresso red velvet wasn’t what my pals are now trying to recreate at home. 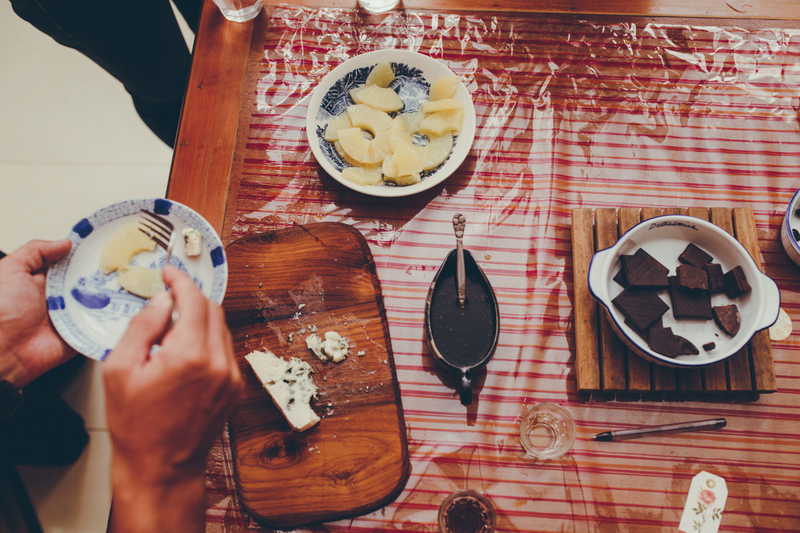 Instead, Jen invited us to put the following in our mouths, at the same time: blue cheese, pineapple and her spherified cold brew coffee jelly. And then we fought over the last pieces. As if raised by wolves. Because that was how good it was. Future taste explosions are being planned in Phnom Penh! Keep an eye out on your social media because I hear a bunch of culinary collaborations are in the making! Thank you Jen for the bestest way to spend a rainy Saturday afternoon in Phnom Penh! I can’t wait to see what you concoct next!!! Footnote: While we all agreed that everything was delicious. There was something clearly missing: Cait. All photos by Tiffany Tsang. Please request permission for use. We are not liable for any mishaps with production of spherified cold brew coffee jelly. 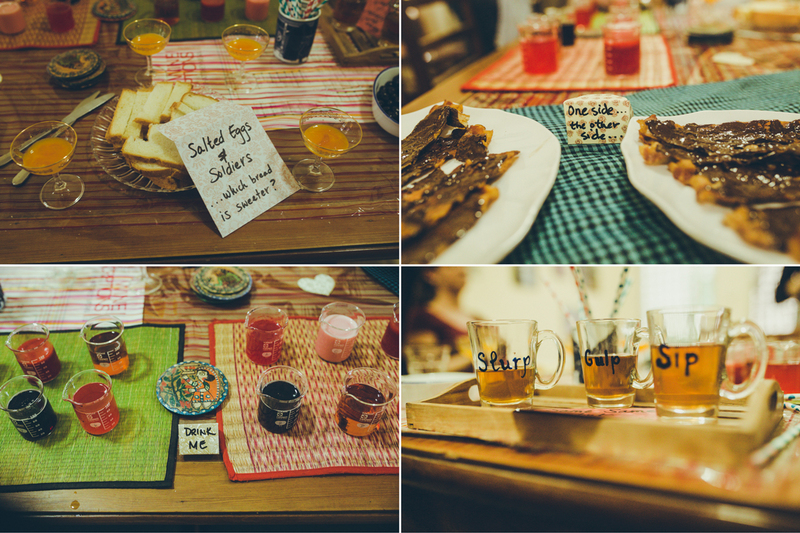 Categories: by tiff, Cool Kids, eatme, photos by tiff | Permalink. Remember John? That super hip global mixology loving pal of ours? He may have left us for South Africa but he’s still sharing his amazing concoctions with us from the other side of the world. 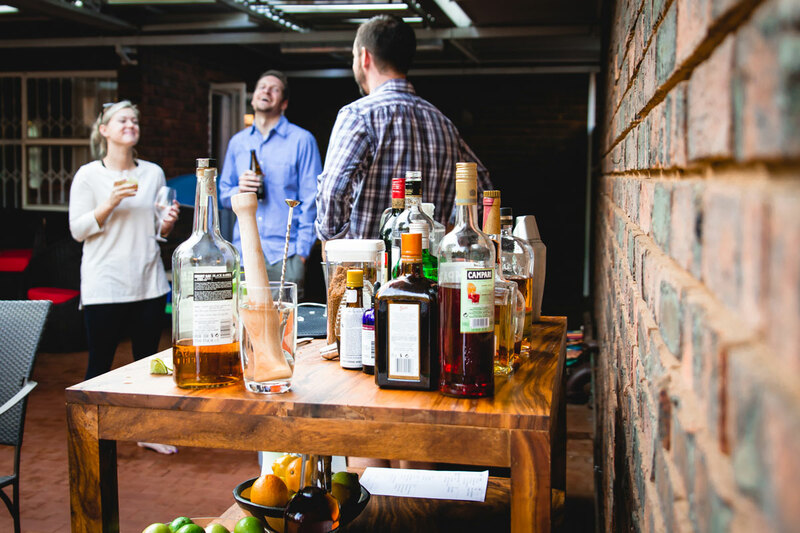 This time, he’s corralled his pal Dawn Greensides for photo duties and some of his new buddies in Pretoria for tasting duties (we’re more than a little jealous). Thanks John! We miss you! 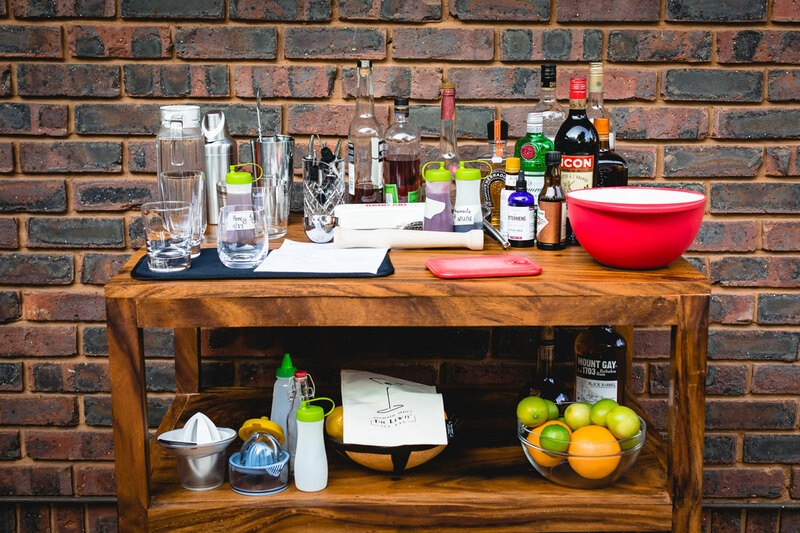 Cocktails have a way of bringing – and keeping – people together. Sure, there are the obvious ways; as Dorothy Parker famously said, “I like to have a martini, two at the very most. After three I’m under the table, and after four I’m under my host.” But beyond serving as a social lubricant, they can provide a common ground, a point of interest over which to bond and connect. Case in point, here I am again, all the way from Pretoria, re-connecting with wonderful friends from the Penh. All thanks to cocktails. It’s a beautiful thing. Plus, they’re tasty and make you feel good. 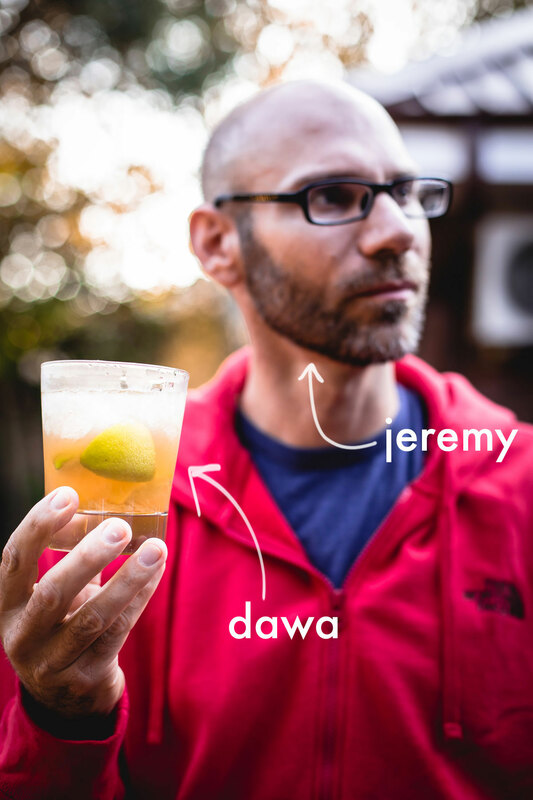 Following the themes of connections and delectability, I submit to C+T’s readers the Dawa. A popular Kenyan beverage – “dawa” is Swahili for “medicine” or “magic potion” – its lineage can be traced back to the Caipirinha and Caipiroska, with a slight nod to the estimable Mint Julep. I was introduced to the Dawa by a long lost family friend, Jeremy, who happened to be in Pretoria a little while back and requested the drink at a braii. And now he’s showing up on this blog. See, connections! Traditionally the Dawa is comprised of vodka, lime wedges, brown sugar, honey, and crushed ice, with a dawa stick thrown into the mix (think combination honey dipper and swizzle stick). Instructions seem to vary, but it appears that the traditional way to make the drink is to build the limes, sugar, vodka and ice in an old fashioned glass, dip the dawa stick in honey and then stir it into the drink, further muddling the limes while you’re at it. The drink can be a little sweet, but a touch of soda water helps mellow it out while adding a little effervescence, and you can always add more lime or vodka to taste. Not one to be beholden to tradition, I couldn’t help but tinker, and the end result is what I like to call the Dark Dawa. In place of honey and brown sugar I substituted honey syrup and a simple syrup made with unrefined muscovado sugar. This serves to cut down on the sweetness a skosh, adds a deep molasses flavor to the mix, and helps ensure the drink blends properly. While the dawa stick and associated ritual adds a wonderful aesthetic, I have two issues with it. First, I don’t have a dawa stick, and my muddler is way to big to serve as a garnish. Second, honey is difficult to mix well in cocktails, especially in a drink that is built in the glass rather than shaken. Muddling the limes directly with the honey syrup and muscovado simple syrup prior to adding the ice goes a long way towards resolving both issues. Dark dawa and John! We miss you! The biggest change in the Dark Dawa, though, is the move away from vodka in favor of a dark rum. Vodka has its uses, but in cocktails I find it disappears too easily behind whatever other ingredients are incorporated. 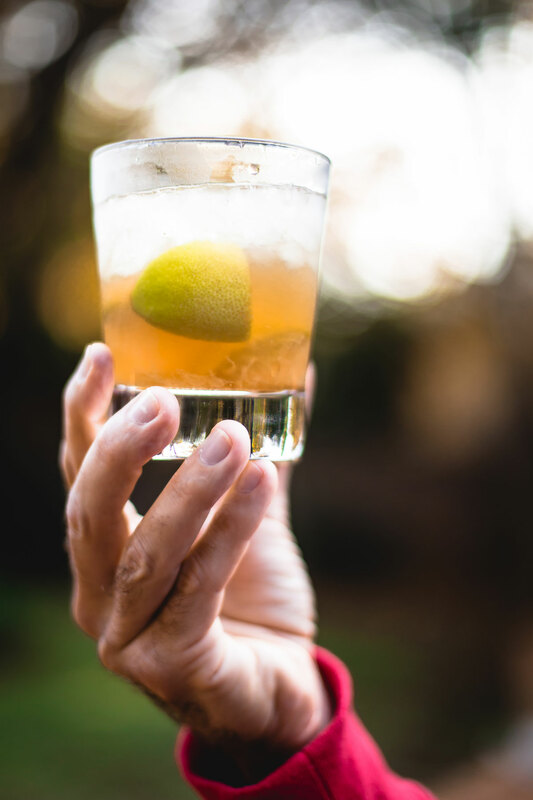 If you like to taste your booze, try the Dawa with some dark rum and you’ll be pleasantly surprised how well the rum, limes, honey and muscovado sugar blend together. And in a way it brings the drink back a little closer to its origins in the Caipirinha. See, more connections! In an old fashioned glass, add the lime wedges (enough to fill the bottom of the glass) and brown sugar and muddle lightly. Fill the glass with crushed ice, add vodka and stir. Dip your dawa stick in honey and stir into the glass, muddling limes further. If you don’t have a dawa stick or a suitable stand-in, add the honey at the same time as the sugar. Fill glass with more ice or with soda water, if desired. 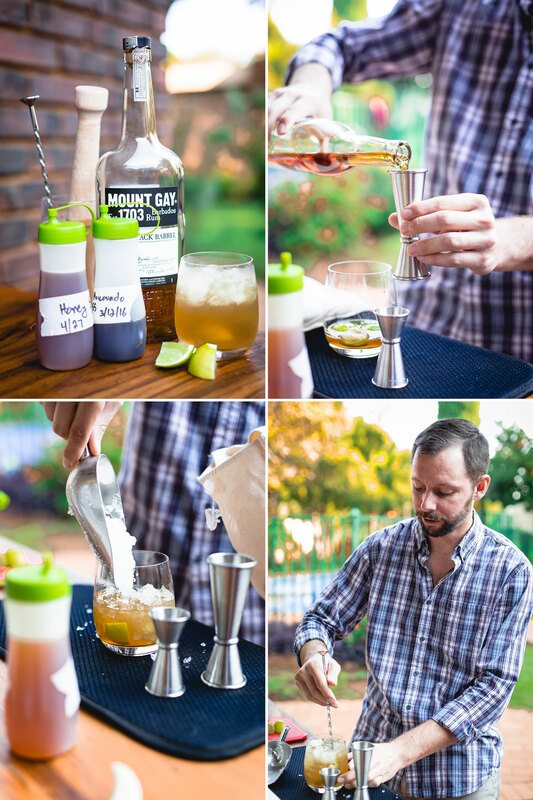 In an old fashioned glass, add the lime wedges (see above), honey syrup, and muscovado simple syrup, and muddle. Add the rum, stir, fill with crushed ice and stir again. Top off with ice to fill the glass, or add soda water. In a tea kettle bring water to a near boil, then measure out required amount and pour into a mixing bowl. Add honey, then stir with a whisk until fully mixed then store in a sealed container. Makes about 1 cup, and should last indefinitely. In a sealed container add the water and sugar and shake vigorously until mixed. If you’re feeling a little lazy, you can use hot water to help speed up the process. Thanks for yet another delicious post, John! 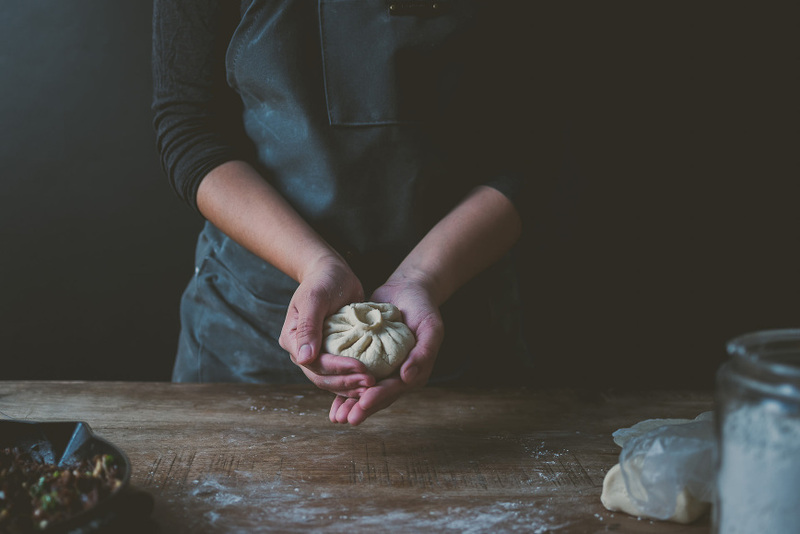 We can’t wait to see what you cook up next. In the meantime, you can check out the rest of John’s tasty things he’s made for us here, or at his blog, Alchemy & a Twist! All photos by Dawn Greensides. Please request permission for use. We are not liable for the extreme thirst that results from this blogpost. 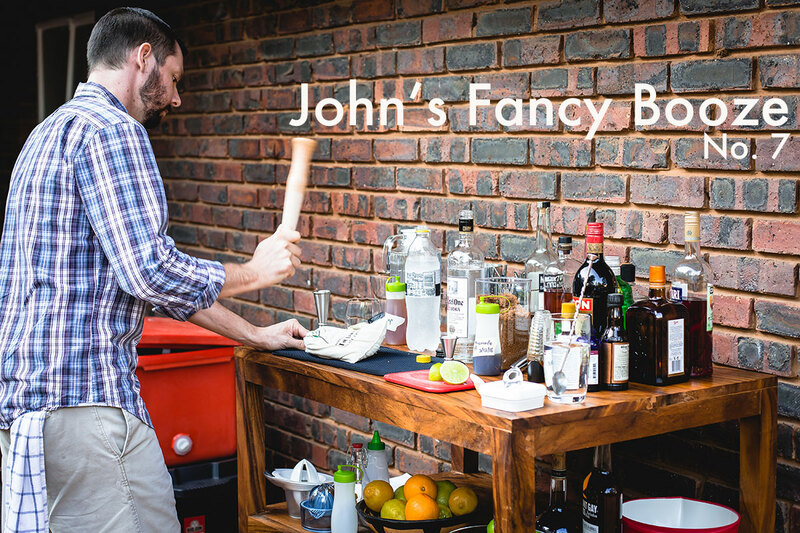 Categories: eatme, John's Fancy Booze, makers | Tags: John's Fancy Booze, mixology, South Africa, South Africa mixology | Permalink. Hi hi hi. I’m in New York and I’m super busy and super hungry today. This week has been amazing, and it feels like LA and NYC are in competition, specifically for my benefit, to be the coolest. I have to go eat thirty bagels now, and will write more later, but for the best article ever written on the differences between New York and LA, read this. Categories: eatme, goaway, North America | Permalink. I love Hanoi. I went for the first time last weekend with a buddy from high school. We spent our days pho hunting, drinking coffee with ice cream in it, and seeing important historical stuff. We also walked about 40 miles, and got down with local snacks. Hanoi is one of the liveliest places I have been, and people are outside all the time. The Old Quarter, where we stayed, was full of people eating street food, playing music, watching toddlers waddle down the sidewalk, hanging out with friends, and eating ice cream. There was a remarkable about of ice cream. It felt like a very social place, and finding a quiet spot was more of a challenge that I might have thought. The traffic is terrible (welcome to SE Asia) and it takes some cojones to cross the street, assuming you aren’t used to walking directly into oncoming traffic. We did a lot of cool stuff in 4 days, but the best thing was the Hanoi Street Food Tour. The tour is great, even though their website could use a little work. The staff is young, organized and attentive, and our guide, Cherry (potentially not her real name), was as informative as she was adorable. The company offers a number of different tours, from scooter tours of the city to cooking classes with local chefs. We decided on the 3 hour walking tour, running about $25 bucks. Bún chả is a traditional Hanoi dish, and a local favorite. The meatballs are made of braised pork belly, then grilled and dunked in a warm broth of fish sauce, rice vinegar, and sugar. Add the super delicate rice noodles, a generous hunk of fresh garlic, and a handful of herbs. Cherry said that she had eaten it every day for two months, and I totally get why. 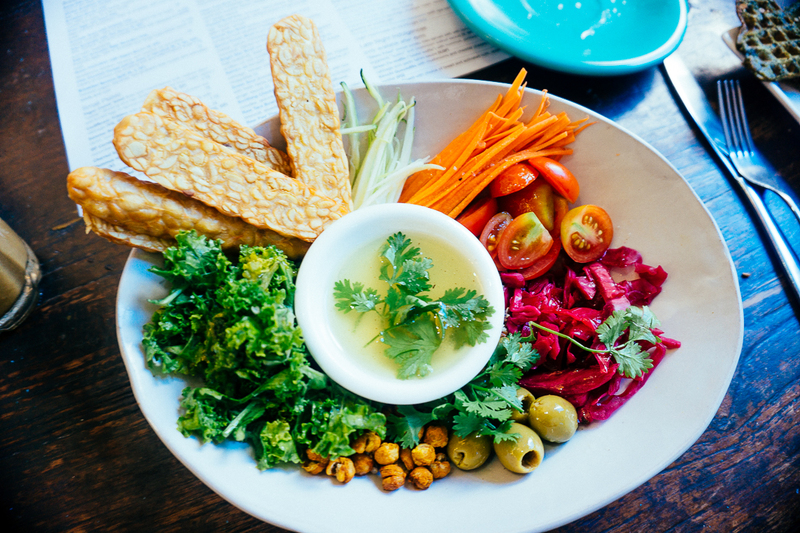 If all salads tasted like this, there would be no sad salad days. No Bo Kho combines shredded green papaya, fresh herbs, peanuts, fish sauce, brisket, and sweet beef jerky. No included in the photo is the garlic chili sauce I poured all over it. I think this was my favorite of the tour, but that’s like picking a favorite child. Or in my case, a favorite friend’s dog. Simply called “beer food” this stop was basically just piles of deep fried delicious. From right to left: fried fermented pork sticks, “pillow cakes,”spring rolls, shrimp cakes. Let’s talk about this for a second. 1. Fermented fried pork sticks do not sound delicious, but they are. 2. Pillow cakes are not cake, and are named as such because sometimes people drink too much beer and need a pillow. 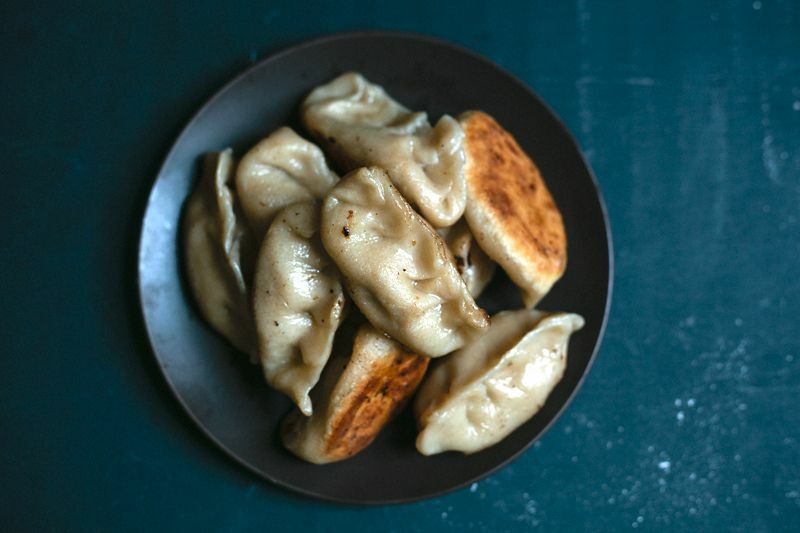 They are filled with a mix of sweet sausage, ground pork, rice noodles, wood ear mushroom, and angel wings. 3. The spring roll is just that, but 400 times better than any peasant spring roll you may have tried. 4. Shrimp cake, also not cake, but rather a full-sized shrimp on top of a rice-flour pancake situation, deep fried together. It’s shrimpy bliss, and you eat the whole thing, head to tail. It’s not weird or gross, you are. This is beer. It’s pretty ok, and it will run you 28 cents, or 5,000 dong. Dong. I loved eating this. We stopped in a park and ate “Girlfriend rolls” while Cherry told us about the name. I’m going be honest, I didn’t listen the whole time because I was too busy shoving this into my face, but it was something about if you give a girl this treat, and she accepts it, then she is your girlfriend. Which is understandable, because it’s a super thin crispy pancake rolled up with fresh coconut, black sesame, dried sugar cane and condensed milk. If I lived in Hanoi, I would be everyone’s girlfriend. Oh I love these guys. Slippery fermented rice rolls filled with pork, wood-ear mushrooms and shallots. On top is fried garlic, pork floss (! ), and a deep fried baby eel. Yum num num. The little green guy up top is not a lime, it’s a green cumquat that is only available this time of year. These dudes come with the standard fish sauce/sugar/vinegar sauce, but when it’s cumquat time, you squeeze that bad boy into the sauce, making everything a million times better. This might actually be my favorite dish. I didn’t take a photo of the banh mi because it wasn’t that good. It was fine, but no one needs a photo of a mediocre sandwich. The egg coffee, however, was awesome. Its made by putting a shot of very strong espresso at the bottom of the cup and topping it off with egg yolks whipped with condensed milk. Yeah. Not super light, but super delicious. I can’t recommend this tour enough, I am not usually into tours. 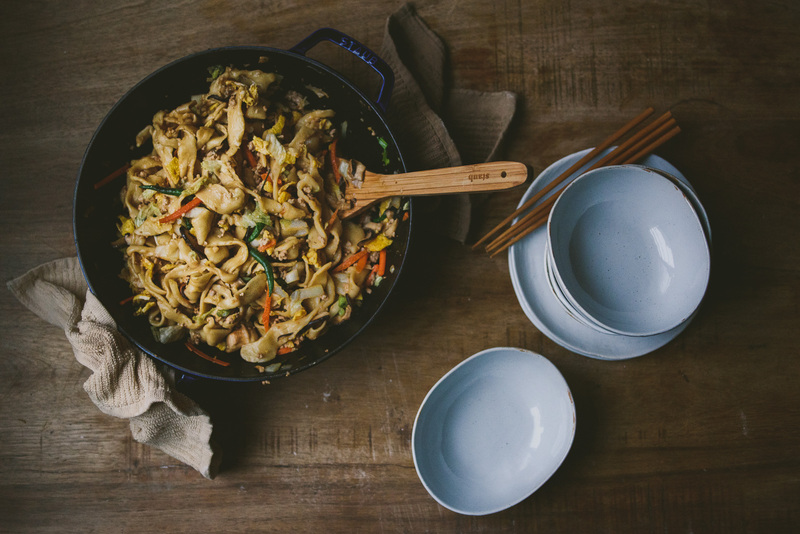 I learned a lot, ate a lot, and left with dreams of noodles; the best kind of dreams. All iPhone photos by Caitlin Decker. They aren’t that good, so stealing them would be dumb. Steal Tiff’s instead, at least those are good. 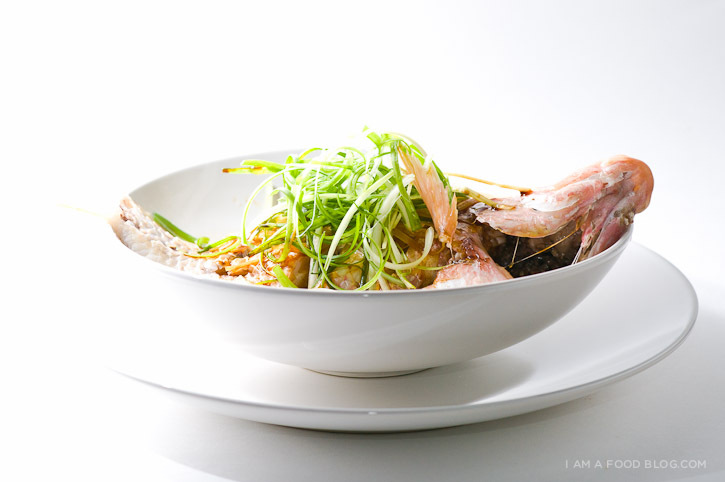 Categories: Asia, eatme, goaway, Uncategorized | Tags: Hanoi eats | Permalink. I don’t know about you, but it feels like the winter holidays are a distant memory. Cait is currently buried under a pile of fabric bolts. And I am running around the city looking for a wooden hand (can anyone help a girl out?). An impromptu trip to Vietnam also got coordinated in the middle of all of this, so I will be really feeling the burn in the next 48 hours. Naturally, the only thing I can think of today are cookies. And sure, I’m participating in this year’s Paleo Challenge (aka the Whole30), but a girl can still look. Amid all the things to do, I found myself revisiting this sumptuous little video from Ashley over at Not Without Salt. We featured their cookie mix in our gift guide this past December, but these little guys are game all year. 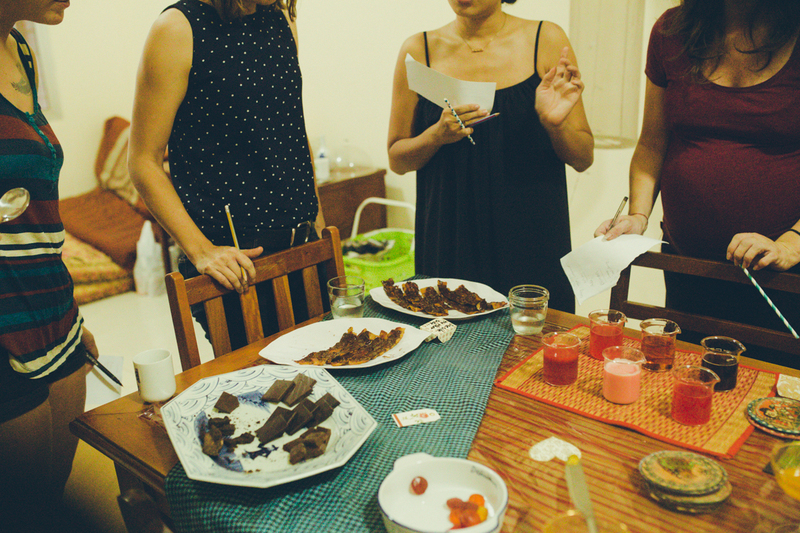 If you’re in Phnom Penh, you’ve got to check out cookies from our favourite baker, Mama Heang. Or if you’re counting down the 30 days, like me, have one of these gluten free guys. Happy Monday! And remember to have a cookie. 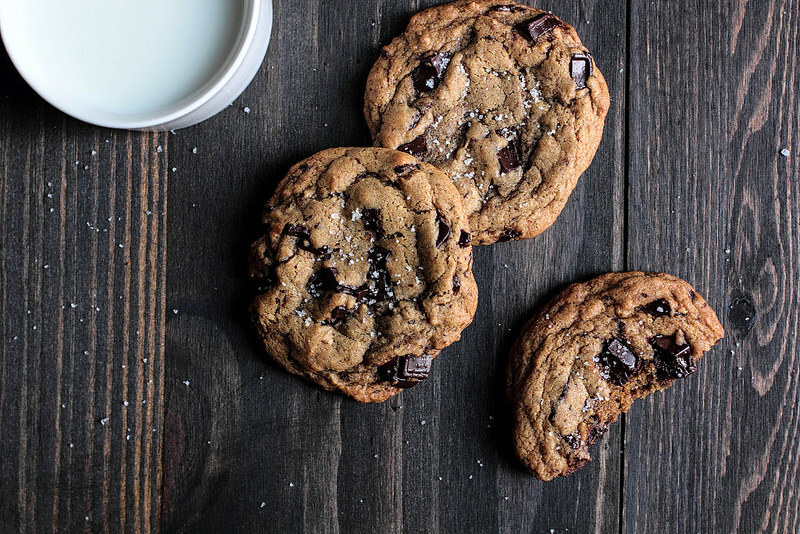 Categories: eatme | Tags: chocolate chip cookies, cookies, noms, Not Without Salt, yum | Permalink. Because we ate and drank everything this year. Alissa is a darn good eater. There were travels, oysters and smørrebrød. We got healthy and caffeinated with the Kettlebell kids. And then got our carbs on at The Lemon Tree. 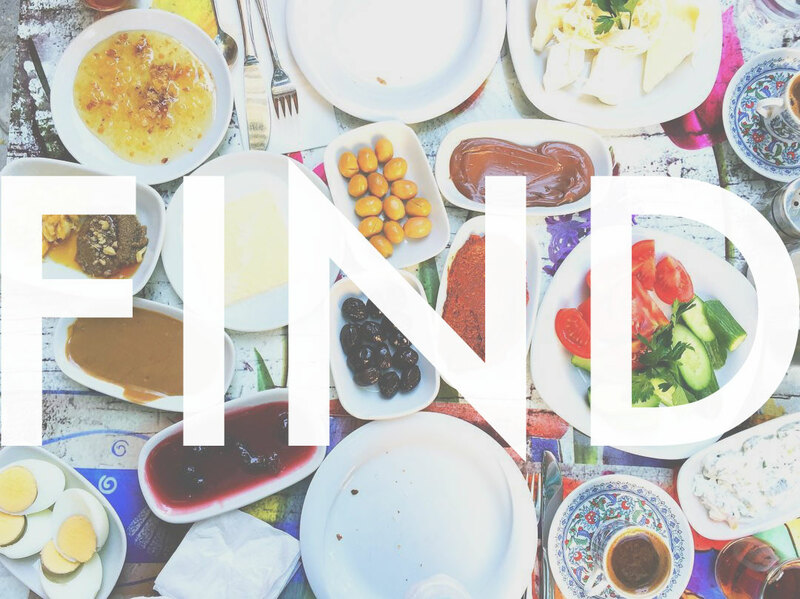 Categories: eatme, treasurehunt | Tags: foodies, year end wrap up | Permalink.